For years, we’ve all known him as the sweet, shy — and sometimes, totally murderous — scene-stealing star of American Horror Story. 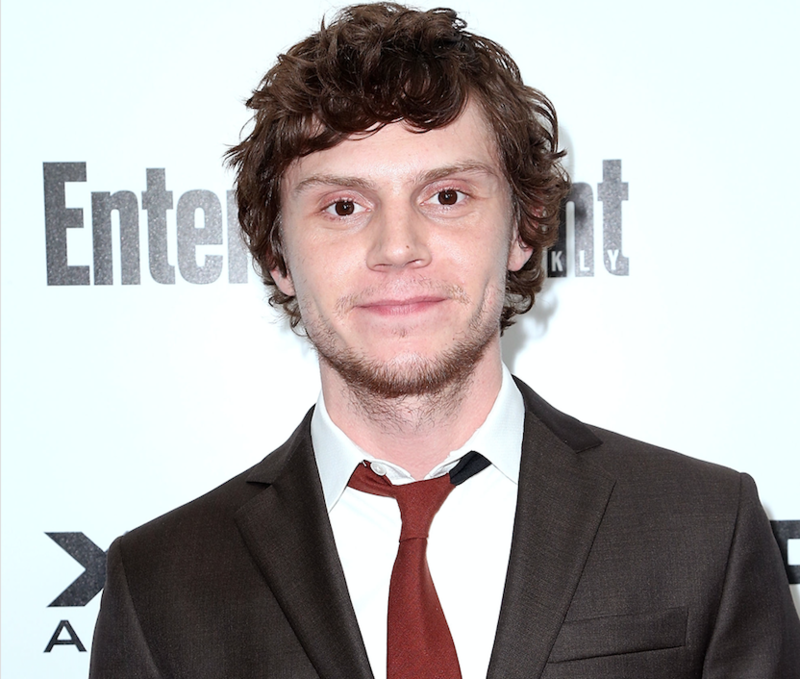 But before he dedicated himself to a life of playing freaks and psychos, Evan Peters honed his comedy chops on The Office … and was so freaking different from the dude we know today, we somehow forgot about it until right this very second. Peters, who turns 30 on Friday, January 20th and is almost definitely marrying Emma Roberts for good this time, played Michael Scott’s hilariously lazy, incompetent nephew Luke Cooper — Dunder Mifflin’s new office assistant — way, way back on September 23, 2010, for the series’ seventh season premiere. You remember — this guy? The one totally unwilling to do anything he was asked? He was very well-received by literally all of his colleagues. And the best part is? Steve Carell literally spanked him. We’ve seen Peters slit his own throat, we’ve seen him disemboweled, we’ve seen him molested by his mother … yet somehow, none of that compares to the site of our fave being spanked over a desk by a comedy icon. If anything, this is just a firm reminder of how great Peters is when he gets the chance to do some comedy. From his silly (and very short-lived, which was also silly) turn as Rory on AHS: Roanoke this year to his brilliant performance as Quicksilver in both of his X-Men movies, Peters slays us with comedic timing just as much as he does with his meaty dramatic roles (and with, on AHS at least, knives). His only confirmed project in 2017 is a drama called Dabka (though of course he’ll appear in at least one of Ryan Murphy’s approximately 2,490 shows as well), but here’s to hoping Peters finds some time to sow his wild comedy oats as he enters his 30s, because we as a people deserve it.